The whole engagement ring thing started in the late 1930’s as a marketing effort to kick start diamond sales. I am not suggesting you buy one on line, although what she does not know probably won’t hurt her, but the real question is. Where did all those rings come from? 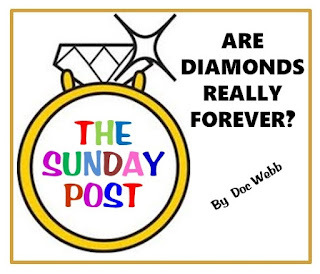 The answer is they were bought by idiots who got caught up in the Diamonds are forever marketing ploy, and things did not go well. They are now for sale and usually NOT by the original buyer. The whole engagement ring thing started in the late 1930’s as a marketing effort to kick start diamond sales. 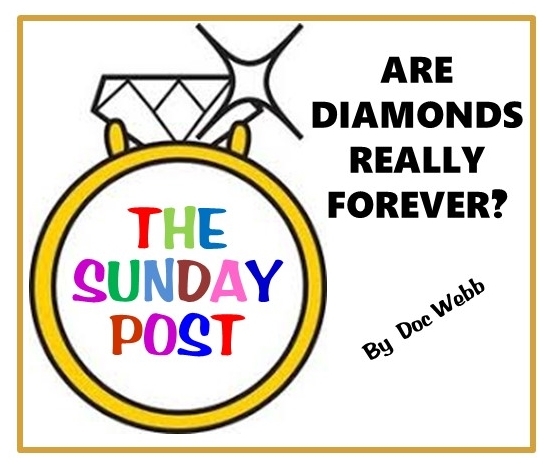 Since nothing says I love you like a diamond and diamonds are forever resonate, guys have been on the hook for ever larger upfront investments in their matrimonial future.